The company FIAT (Fabbrica Italiana de Automobili Torino) first emerged with tractor building on 1919 but was originally founded on 1899 to build cars. The process of manufacturing tractors started in 1910 but the completion was delayed because of World War I. 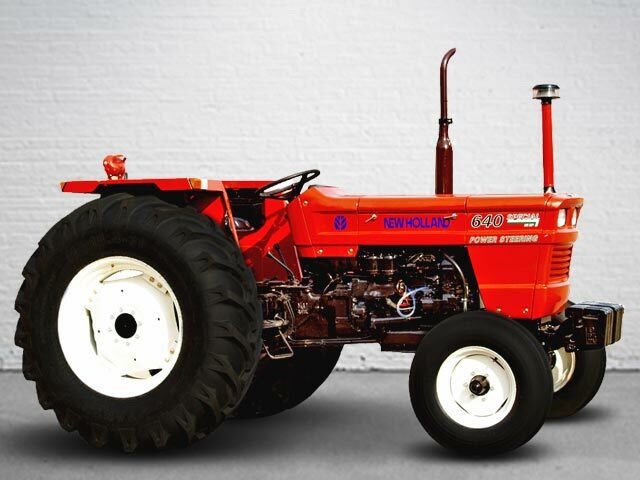 Nevertheless, FIAT's first tractor model was called 702 with a 30 HP 6.2 liter engine. The design advanced as it used unit construction which was newly introduced unlike early models. 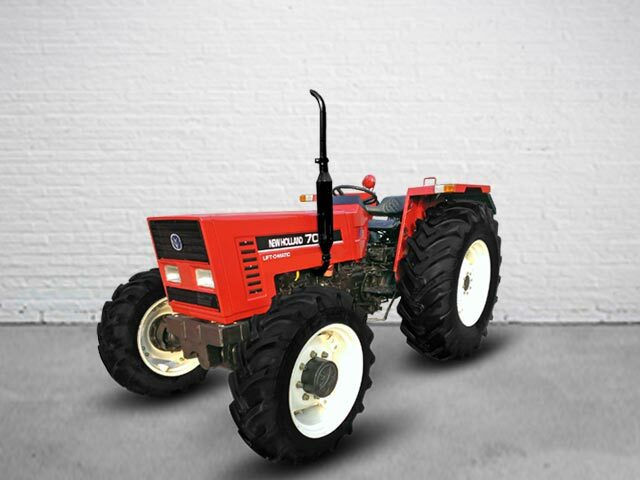 The tractor was a big machine and cost more as compare with other models. Eventually, the 702 initial models were replaced with 700 in 1927 which also was built in a Crawler version. Once the War was over, more economical tractors were in demand for which the "Fiat Le Piccola" was introduced in much smaller size. Followed by the modern Fiat 500 in the 1960s. 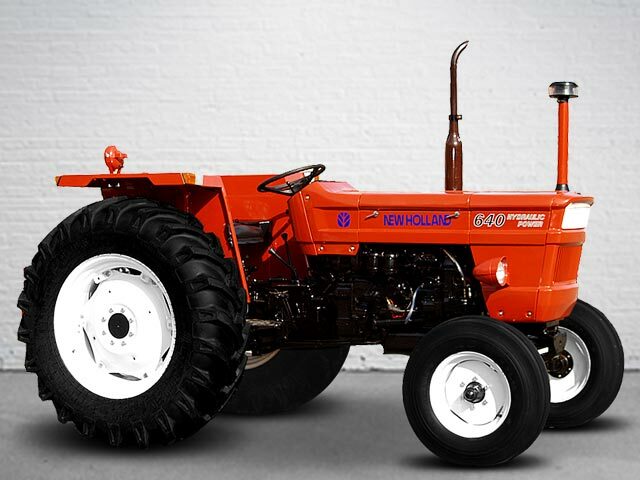 In the 1970s a whole range of modern machines were introduced with the 100 series. 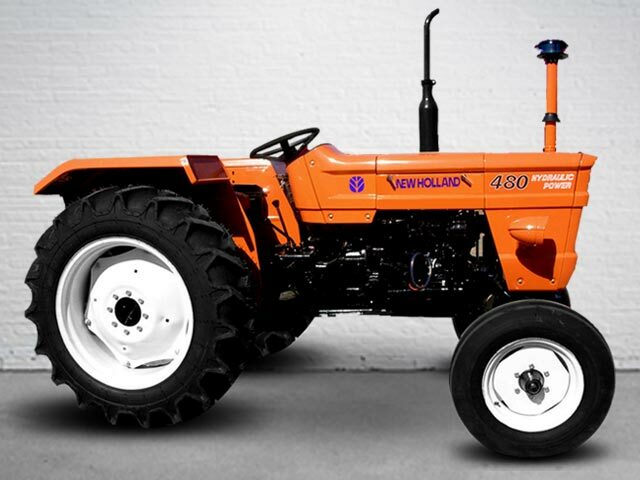 And in 1990 introduced the 90 series and became the biggest manufacturer in Europe after building 1/2 million tractors. 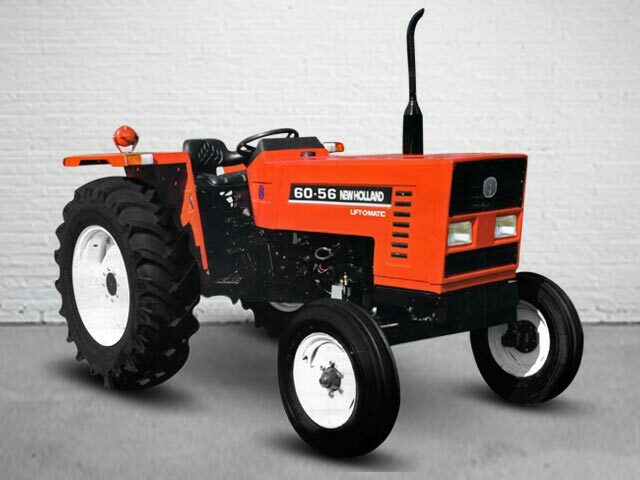 Agro Africa, one of the leading Tractor Dealers and Exporters based in Tanzania supply New Holland tractors and farm equipment not only in Tanzania but all neighboring countries like Kenya, Zambia, Uganda, Mozambique, Burundi, Republic of Congo etc. 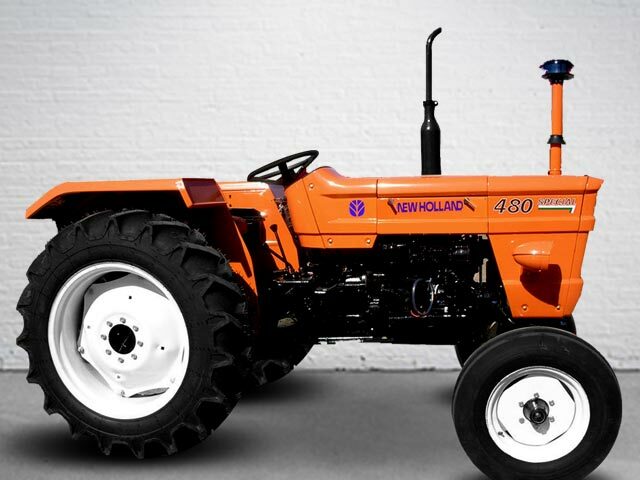 For further details about New Holland Tractors and Farm Equipment. Please Contact Us.